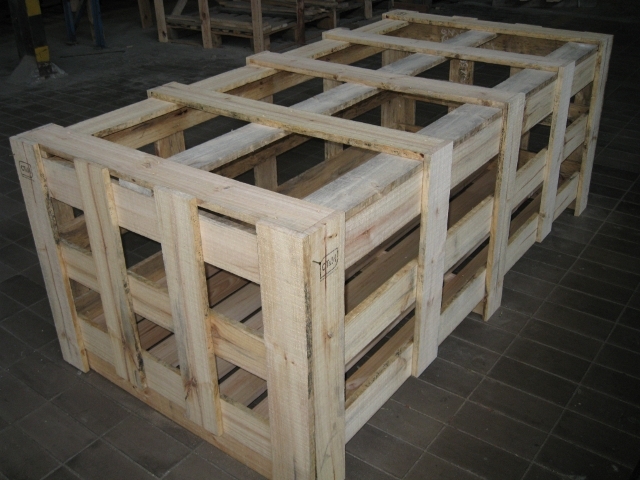 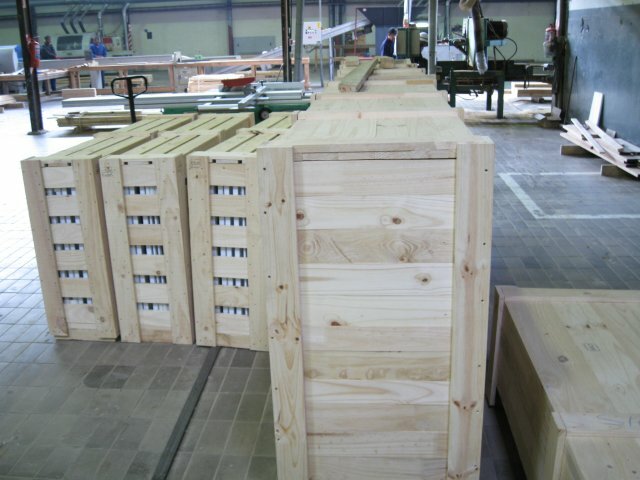 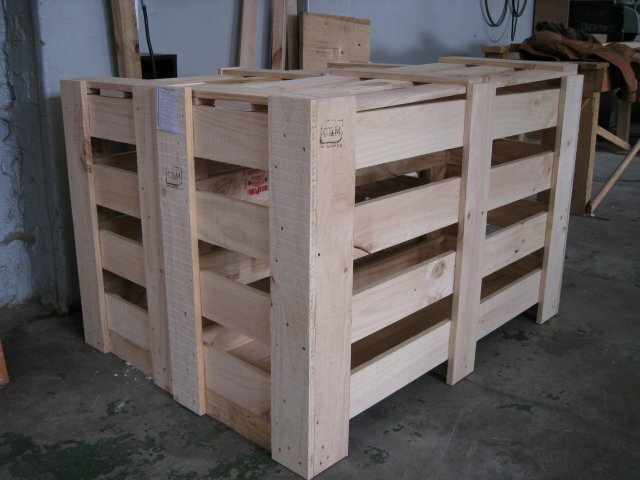 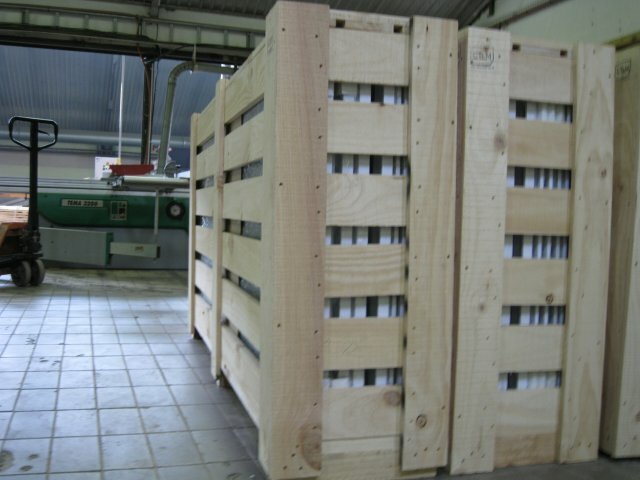 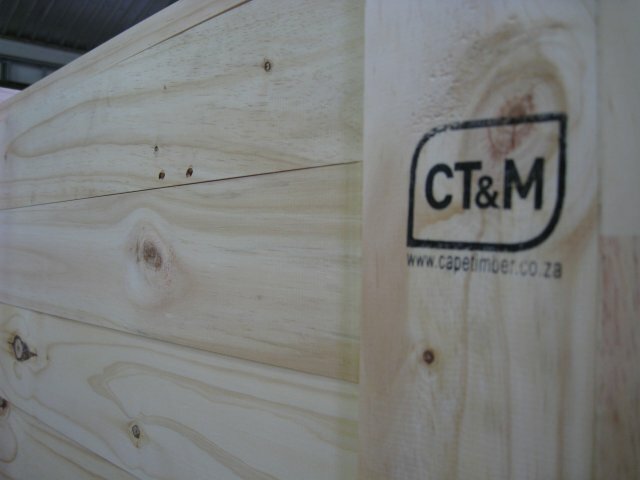 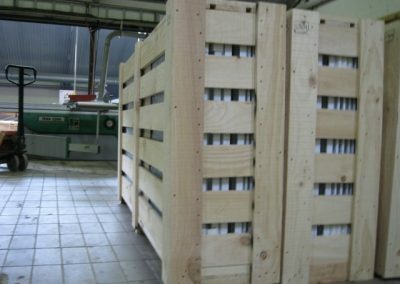 Our crates are being utilized by both the import, export and local markets. 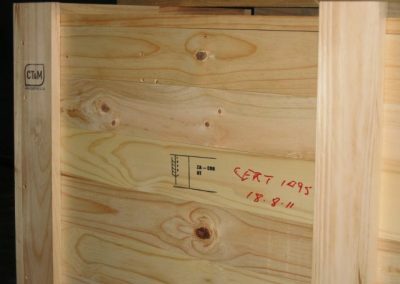 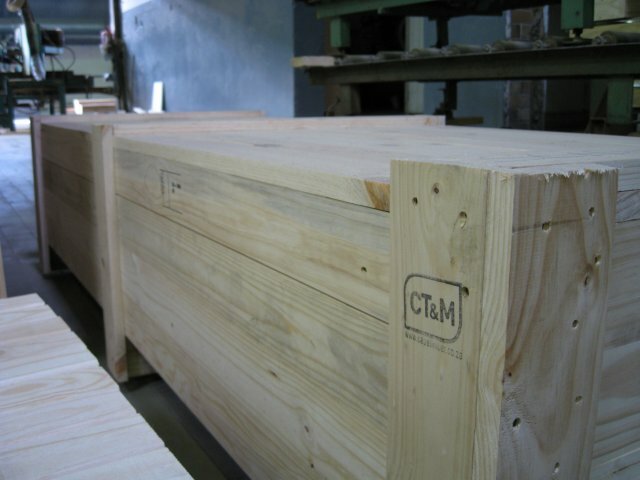 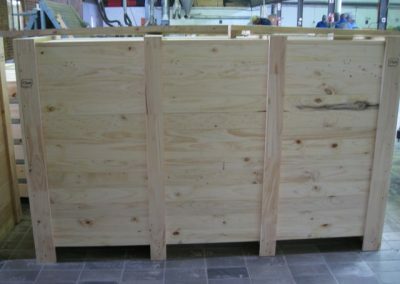 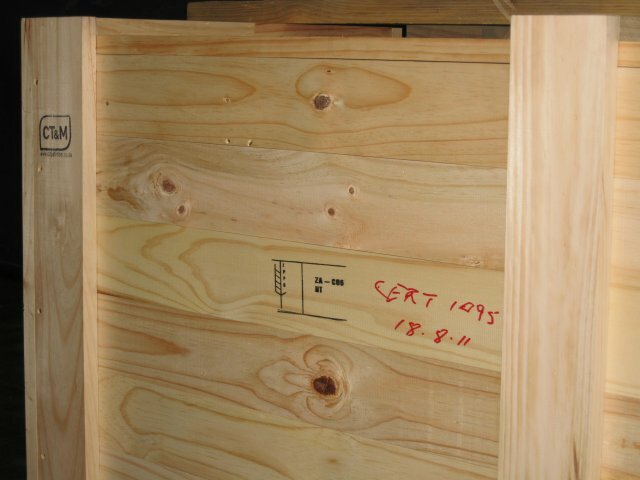 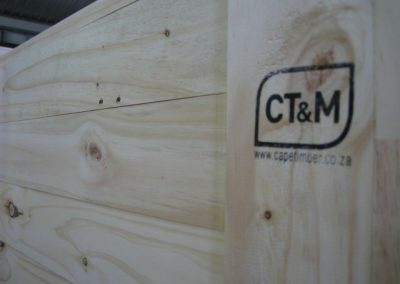 Made to customer requirements, and heat treated to ISPM 15 specifications. 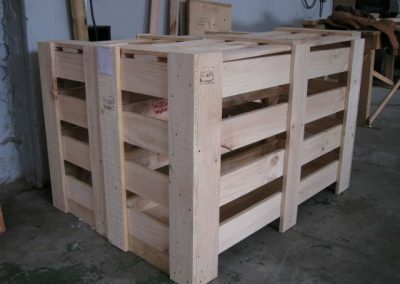 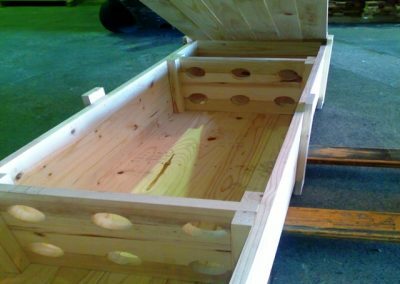 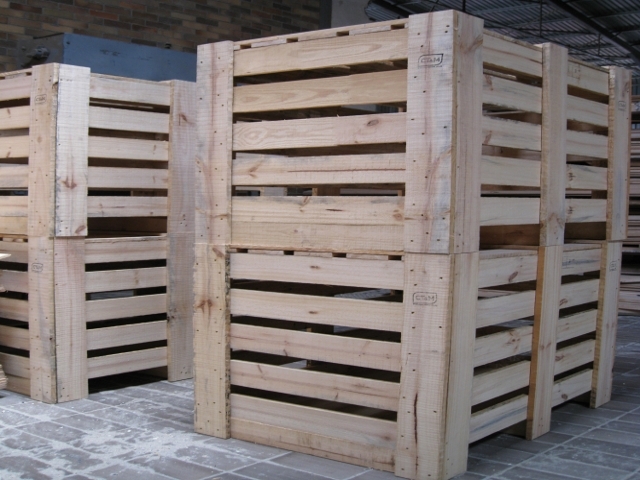 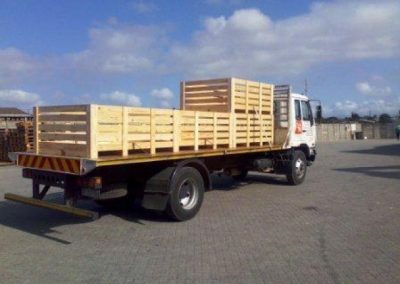 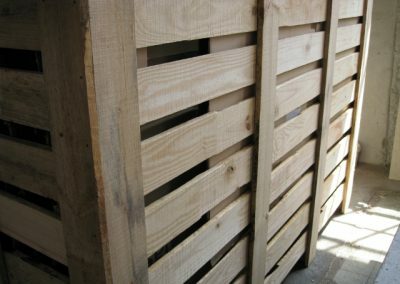 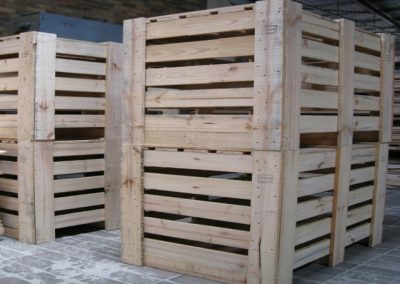 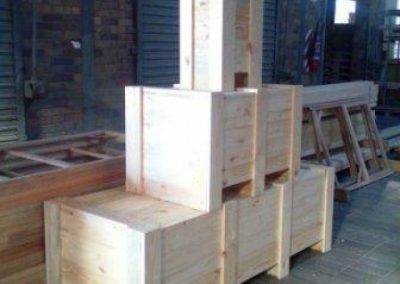 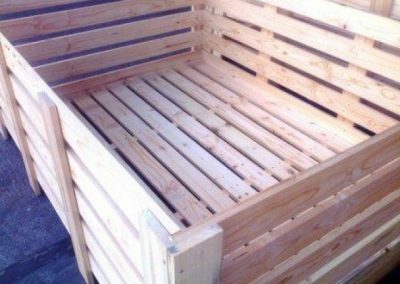 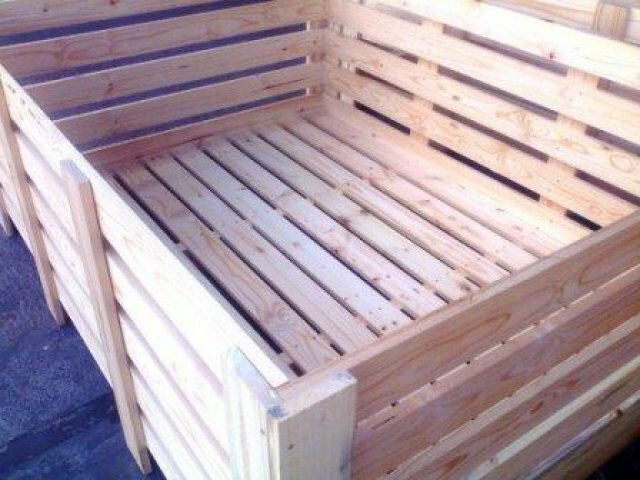 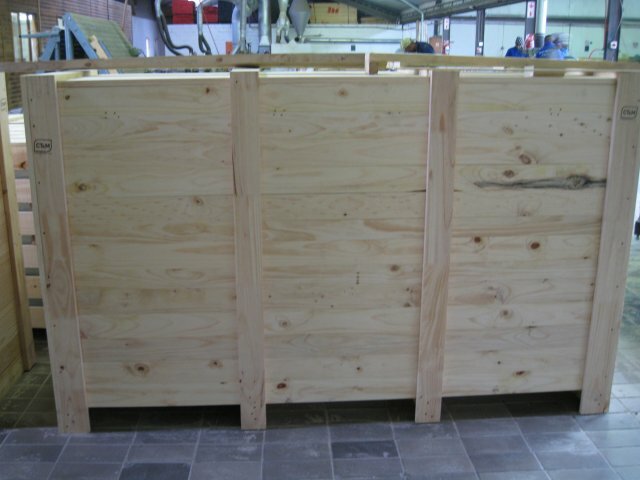 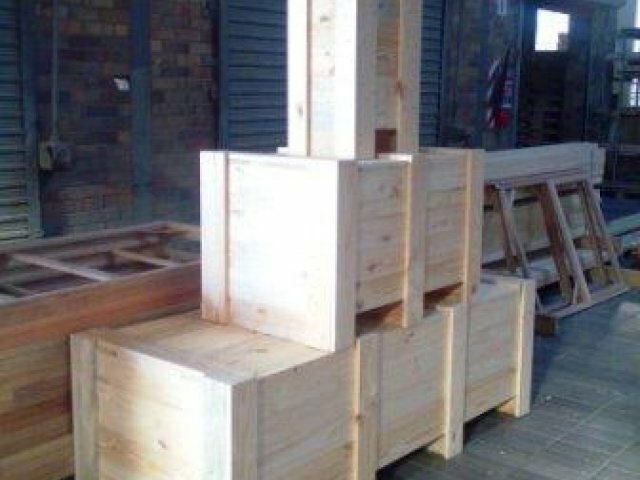 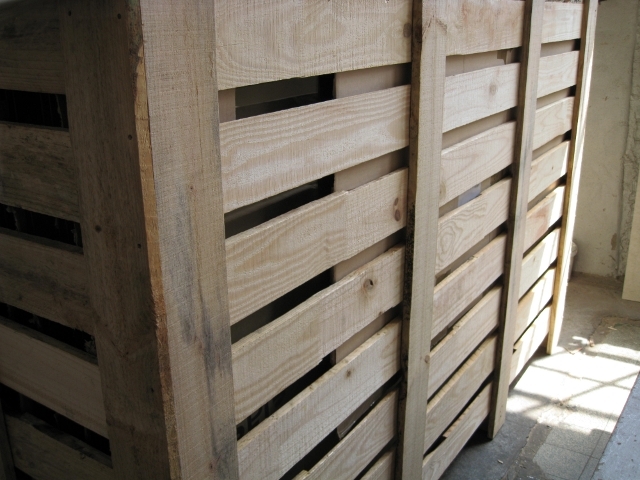 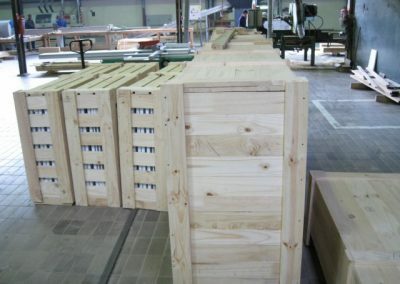 We offer a wide variety of custom-made crating to suit your specifications.